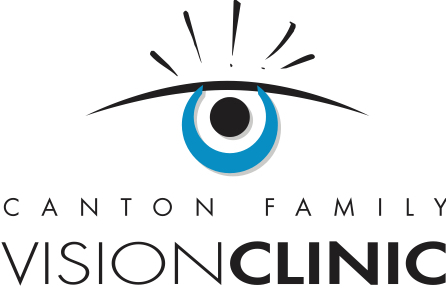 Welcome to Canton Family Vision Clinic! 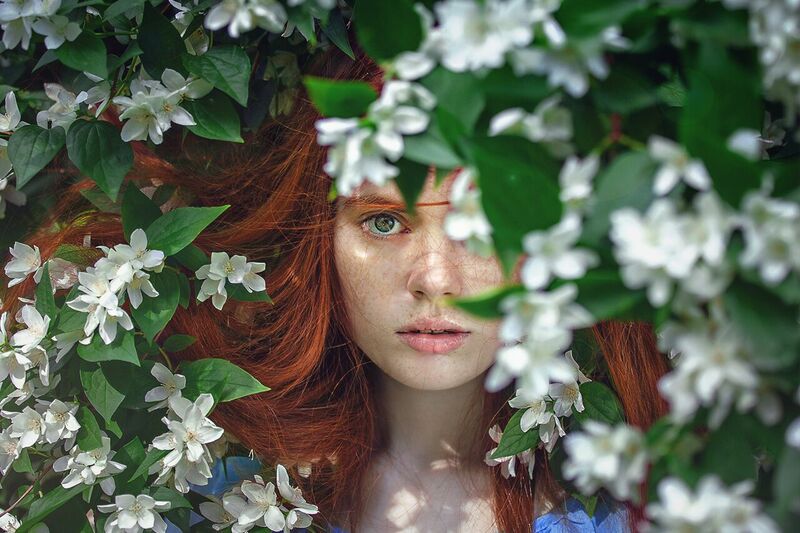 Your eyes are your window to the world! 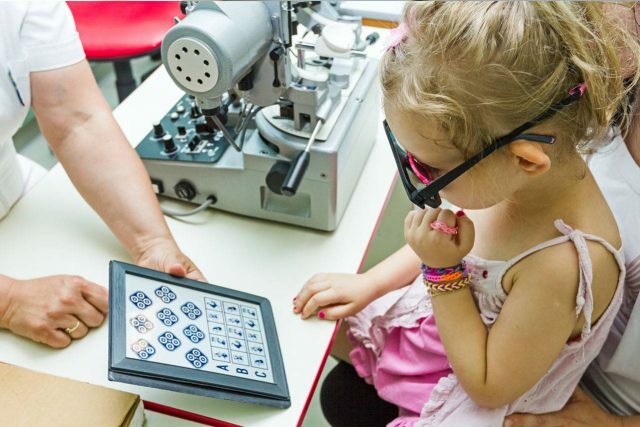 Eye care isn’t just about glasses and contacts. 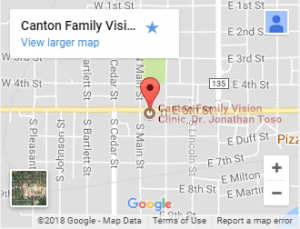 At Canton Family Vision Clinic, we enjoy getting to know you, your eye history, health history, and your current vision needs. Dr. Toso provides excellent care, advice, options, and follow up for all aspects of eye care. Please contact us to schedule your appointment. We look forward to serving you! Very short waiting time for an invitation to “come on back” to the exam area. The first two examinations were conducted by the receptionist. I was then ushered into a room that looked huge, due to a large mirror which I sat facing. Medical questions were asked by an assistant and entered into a computer. Then Dr. Toso came in to examine my vision and my eyes. Each person that I interacted with were quality professionals.